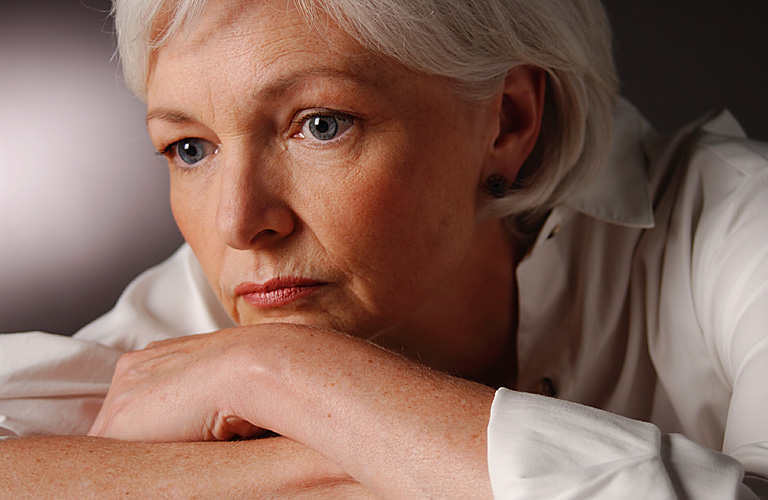 There is nothing to fear about menopause since it is only a natural process. As a matter of fact, there are a lot of remedies for its curable symptoms. However, before you try the following easy menopause remedies, you must first determine its indications. Mood swings: Mood swing is common for all girls. Many boys are complaining about it. But they cannot control it because it’s natural for all women. On the other hand, the remedy for this is very simple. Just shift your attention to anything (play cards, Rubik’s cube, etc.) that will make you less irritated. Weight gain: One indication of menopause is weight gain. When menopause is about to start in a woman’s life, it will gradually slow down its metabolism and thus leads to weight gain. By exercising on a regular basis and controlling your eating habit, you can avoid gaining weight. Hot flashes: One remedy for it is wearing comfortable and appropriate clothes. Also, to lessen the hot feeling, you can put something cold (cold packs) on the part or parts you feel hot or you may turn on your electric fan or perhaps your air-conditioner. Insomnia: This is natural after menopausal period. The limit of alcohol and caffeine intake will lessen the occurrence of insomnia. If this cannot help, make yourself busy all throughout the day and this will make you tired and feel sleepy during night time. There are no ways to stop menopause but there are many of cure for its symptoms. These are eating healthy foods, exercising regularly, taking Vitamins and many more. So, don’t be afraid when menopause comes as it is only a natural happening for women. All you have to do is accept it.